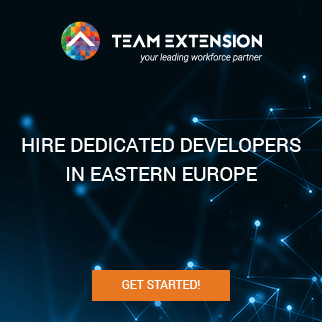 Team Extension, the leading workforce partner in Eastern Europe today announced its participation in the INPHO Venture Summit, one of the leading events for executives who get off the beaten tracks in Deep Tech and Hardware. 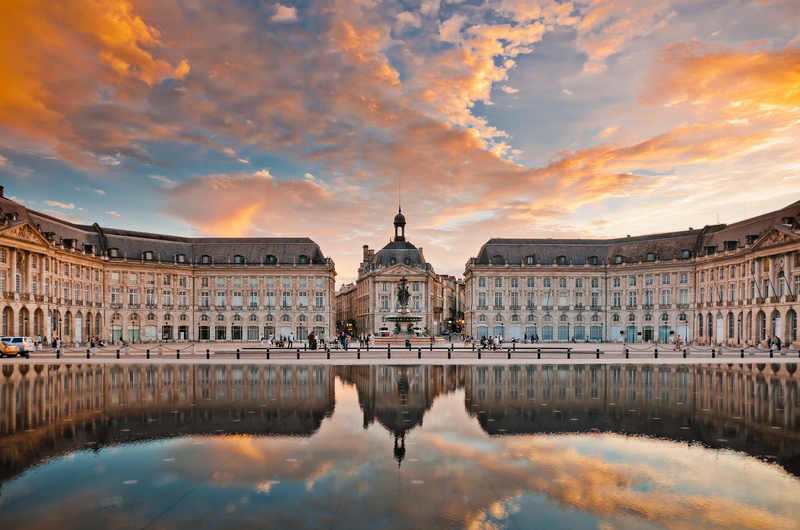 This two-day event will be held on October 11-12, 2018 in Bordeaux, France. 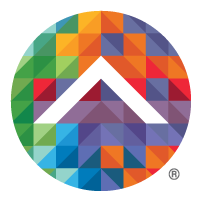 Team Extension’s Co-Founder, Derek Proudian will be speaking at the INPHO Venture Summit accompanied by CEO and Founder Moe Jame. ‘We’re excited about attending the INPHO Venture Summit and look forward to hear about disruption in the industry and be astonished and enlightened by innovative ideas and new visions’, says Moe Jame, CEO Team Extension. Every two years INPHO® Venture Summit becomes a unique place where private investors and large corporations meet to evaluate key selected bankable challenges in which to invest in. Indeed those 3 bankable challenges are highly complementary and address social and technical innovations that will shape the future. Participants at INPHO® Venture Summit will benefit from a highly interactive event. Each panel discussion will be moderated by a leading private investor challenging the unique value proposition expected for each topic while addressing key expectations and hurdles in growing markets from Health to Mobility, Consumer to Infrastructure and Smart factory. Previous article Is Your Responsive Website Enough to Rank Better?